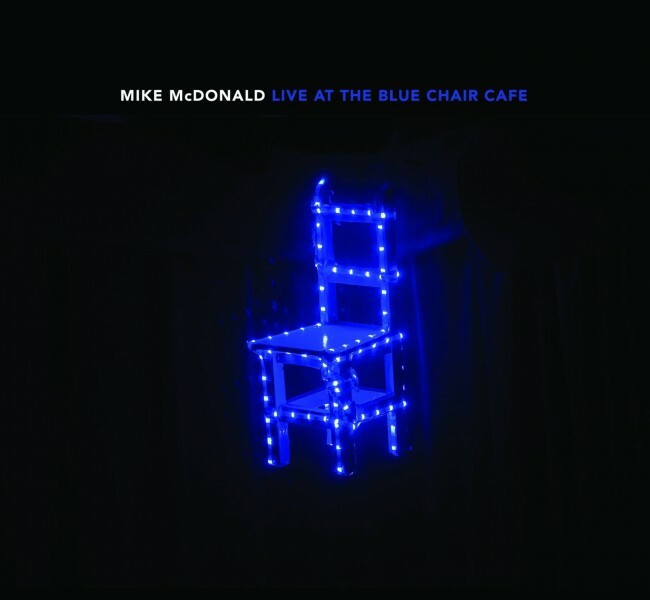 Mike McDonald has spent over half his life bringing his music to the people. Live performance of his creations is the whole point. MIKE IS AVAILABLE FOR HOUSE CONCERTS, FESTIVALS, COFFEE SHOPS, NIGHTCLUBS, OPENING FOR BANDS, BACKYARD PARTIES, OR ANY FUNCTION REQUIRING LIVE ENTERTAINMENT OF THE EDGY FOLK VARIETY.